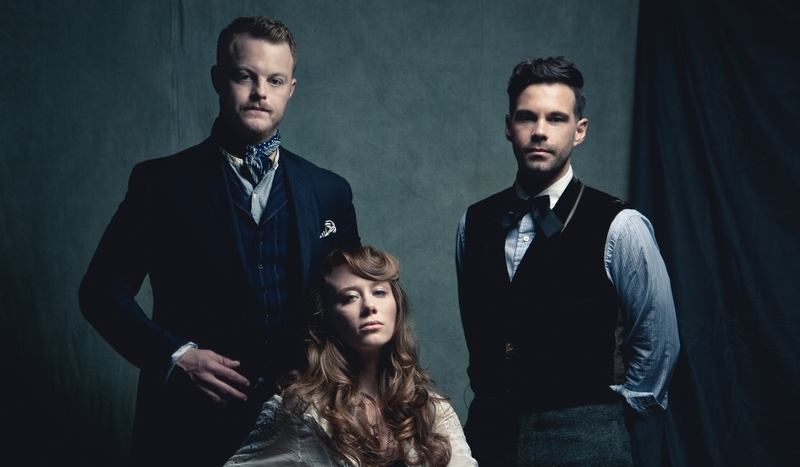 The Lone Bellow plays Celebrate Brooklyn this Saturday, July 20 in Prospect Park. With the Newport Folk Fest right around the corner, it’s probably for the best that the scheduling powers-that-be will let us rest up before next week’s welcome musical onslaught. But it’s New Yawk, so even though it’s slim pickins this week, it doesn’t mean there’s nothing worth braving the 110-degree weather for. In fact, one of our most anticipated summer shows is happening Saturday at Prospect Park, when our friends and 2013 Newport-ers The Lone Bellow will take the ‘Celebrate’ stage to show the borough what all the fuss is about when it comes to the press’ recent love affair with the Brooklyn-based band. To make matters better, they’ll be joined by another NFF artist, The Low Anthem, as well as the ever-lovely and bearded Joe Purdy. Let’s all sweat it out together, shall we? Because we will be sweating. And it will be disgusting. But we’ll be together. That togetherness may make us even sweatier. So, actually, let’s just play it by ear.